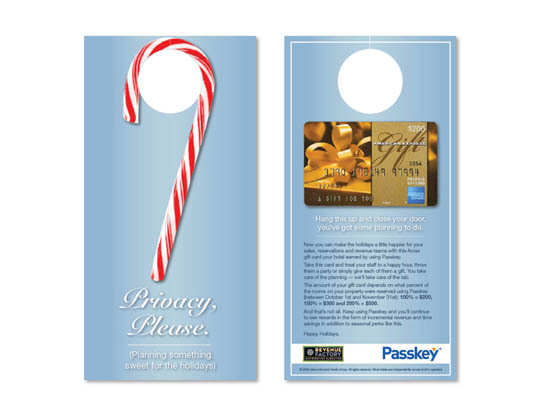 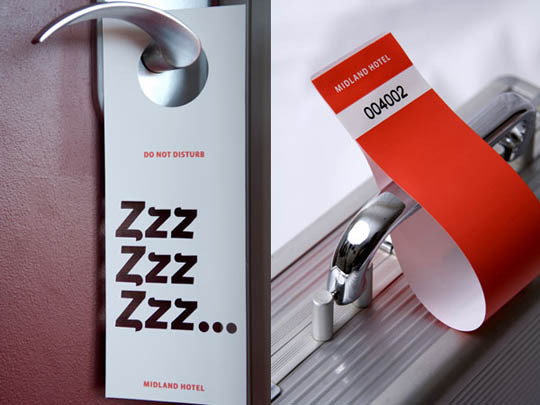 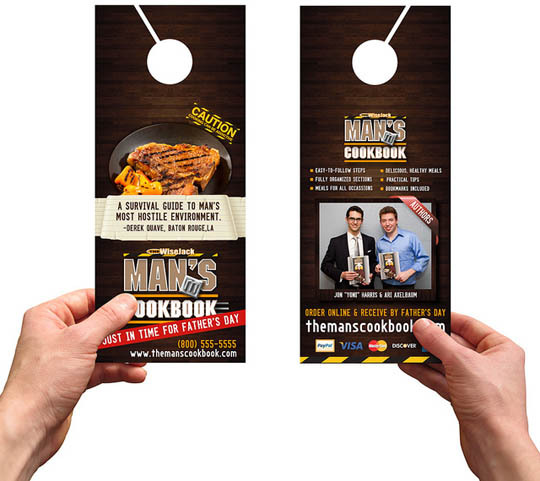 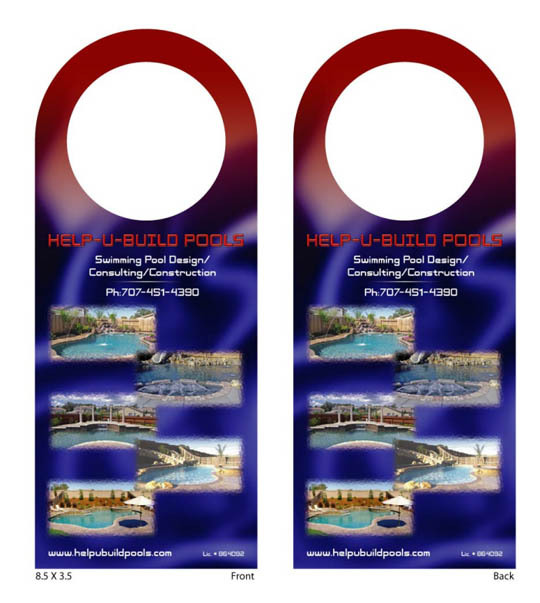 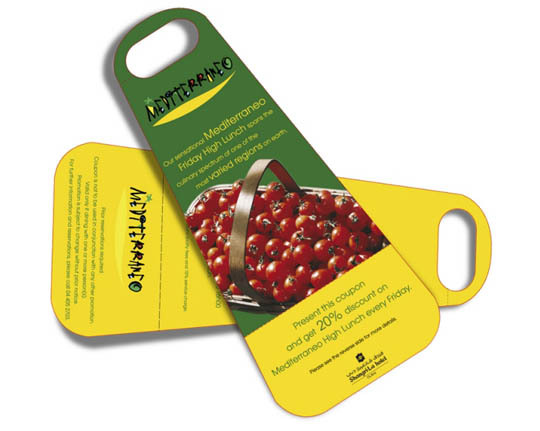 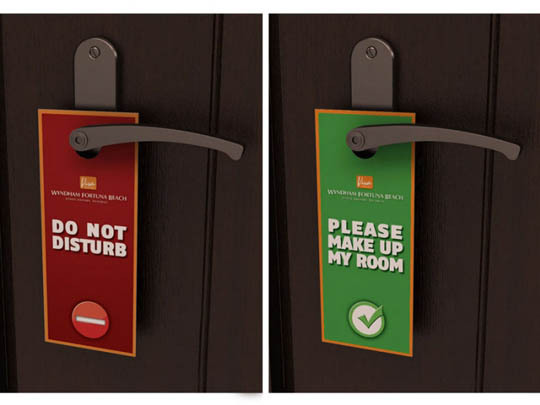 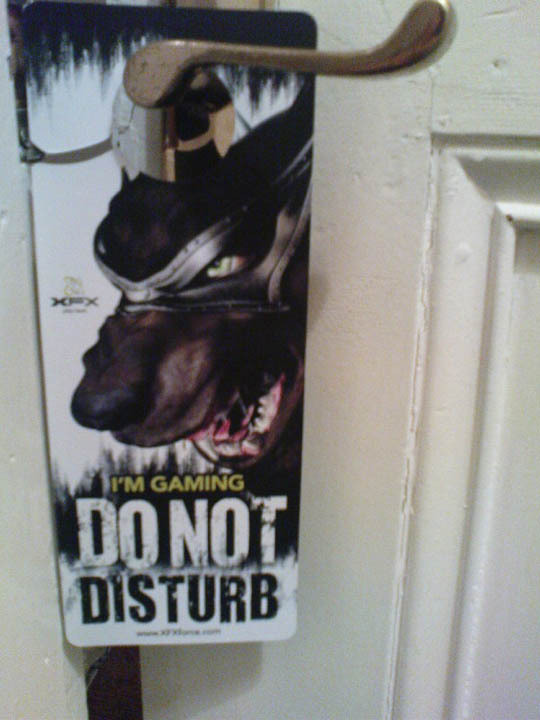 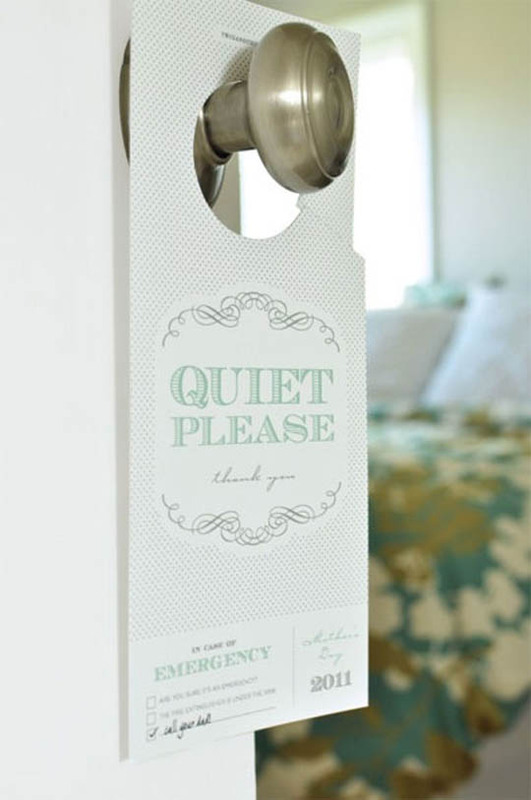 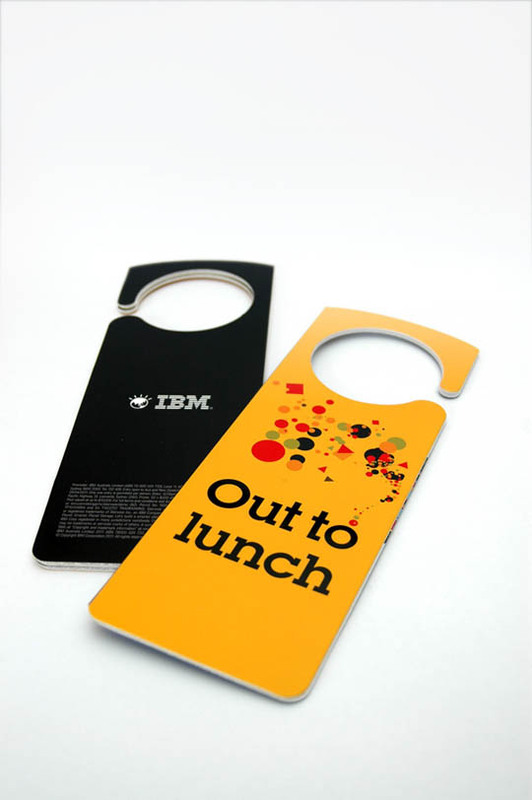 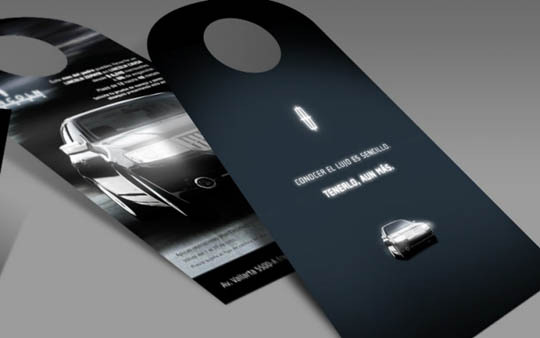 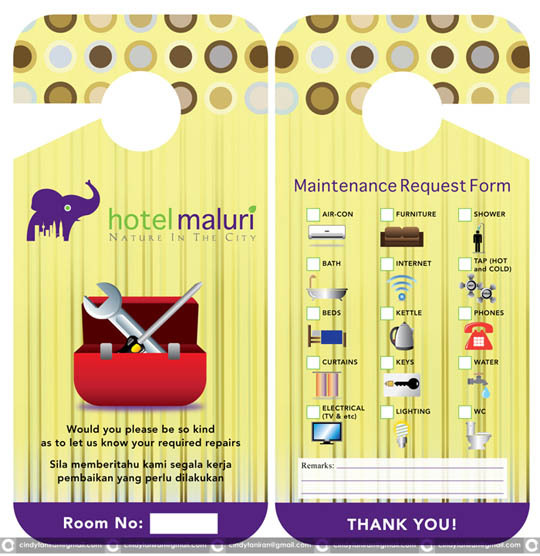 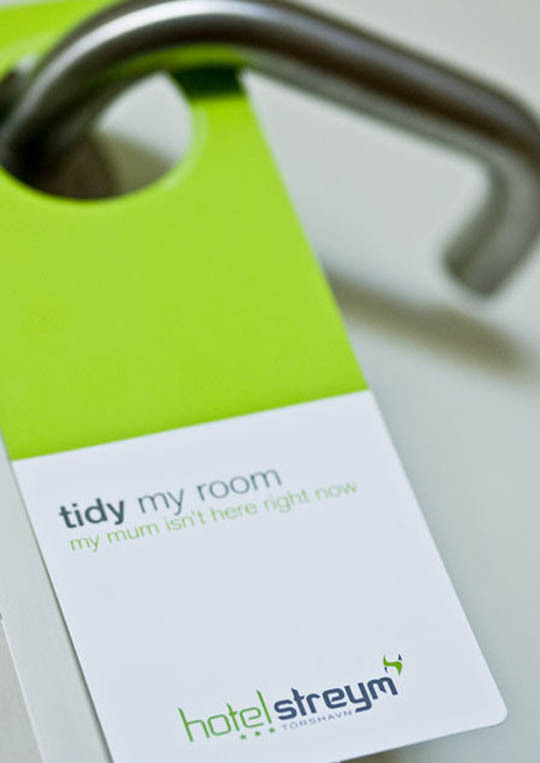 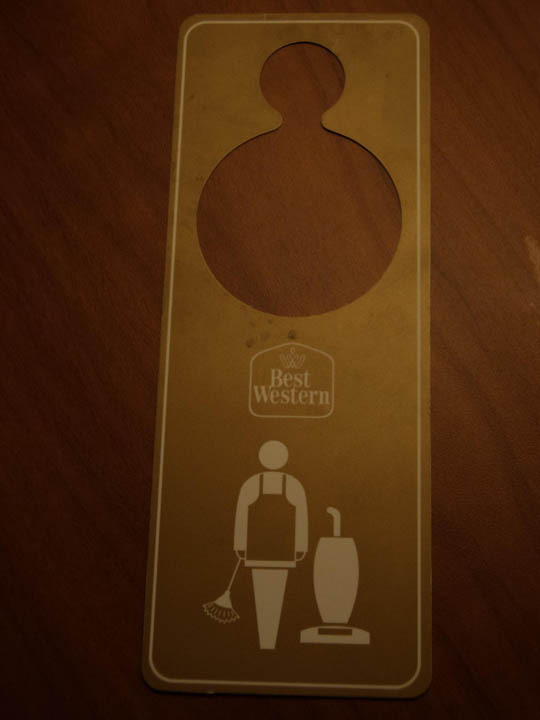 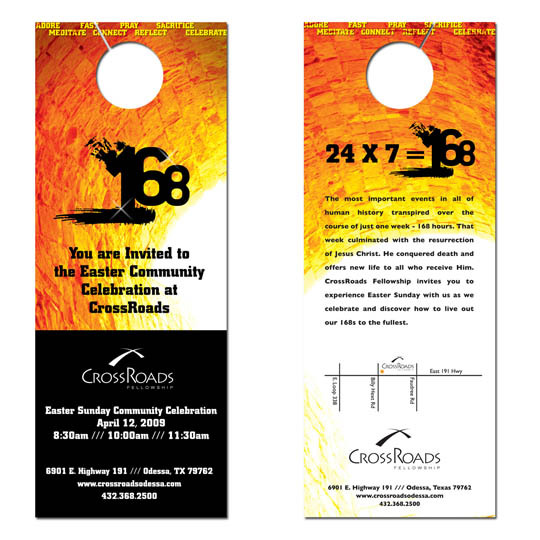 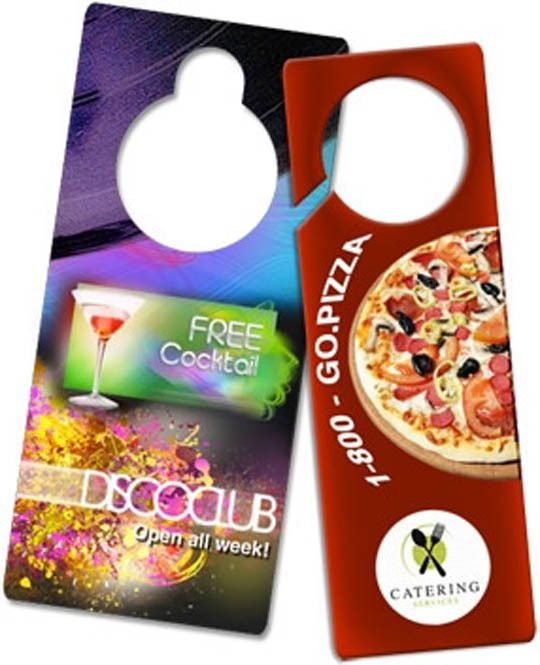 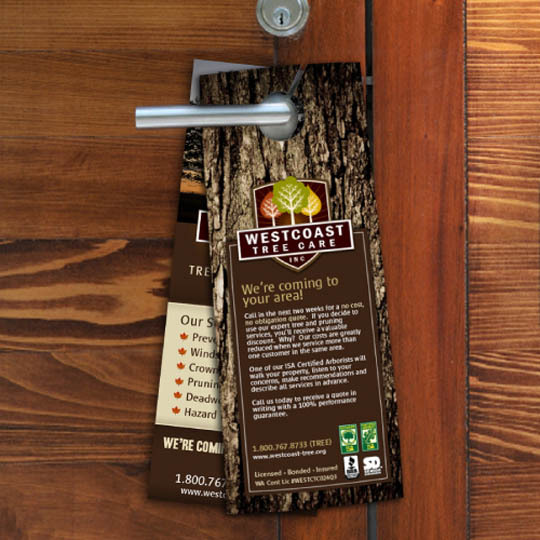 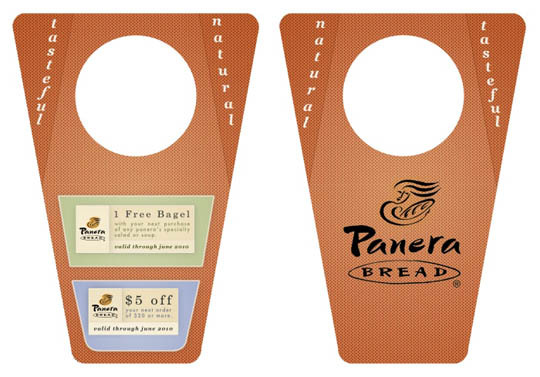 Another cost effective marketing material is door hangers.In the past,door hanger printing is mostly used in hotel rooms but today it is widely used in other types of businesses.If you create the right message and design,you can easily get the positive return from your local customers. 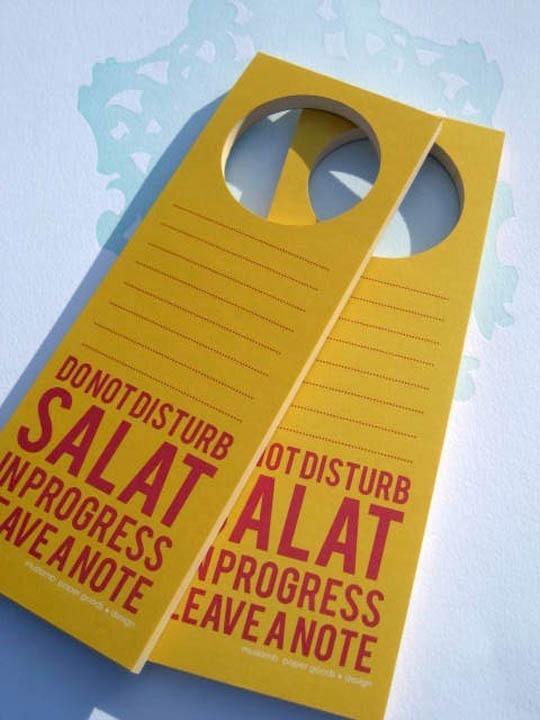 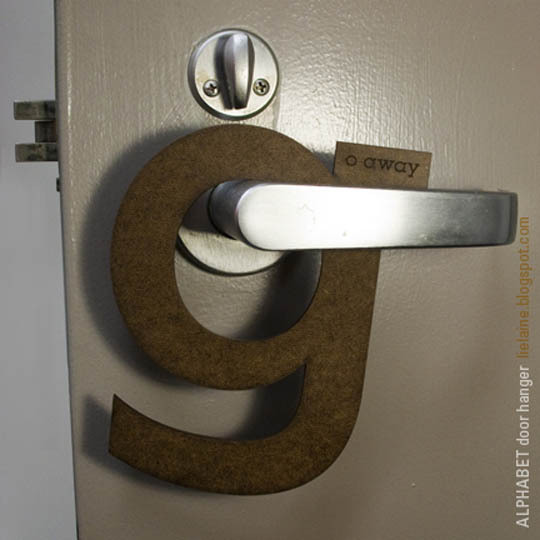 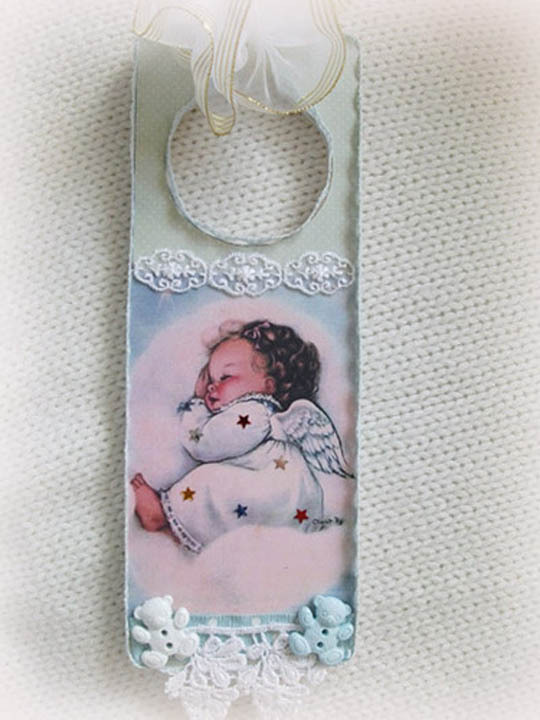 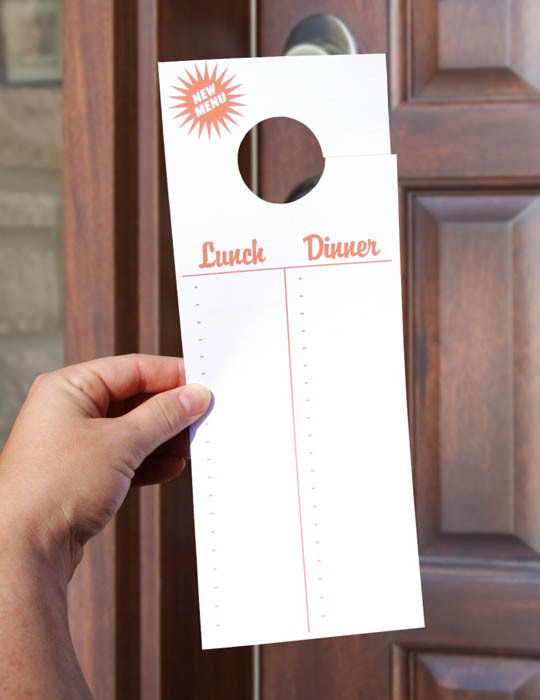 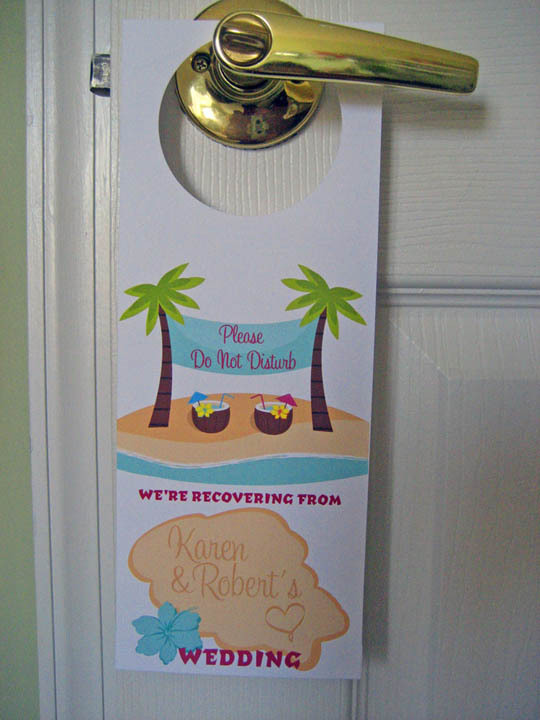 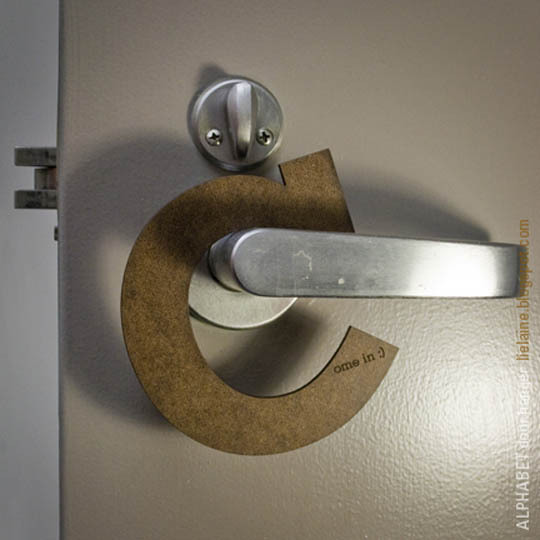 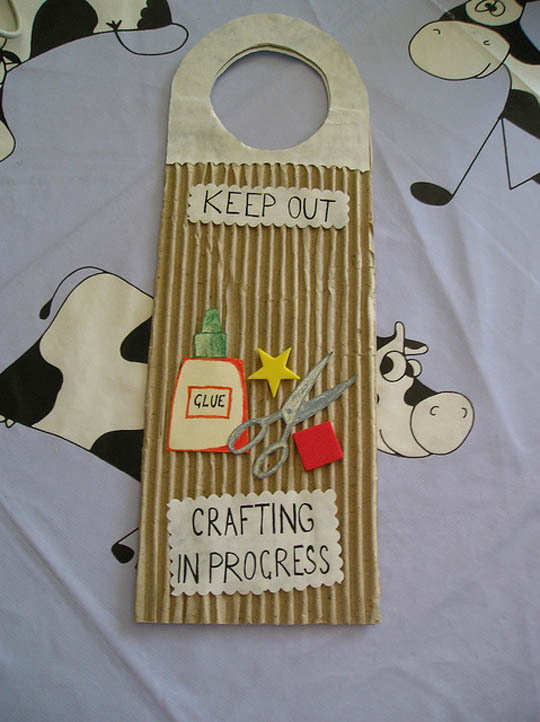 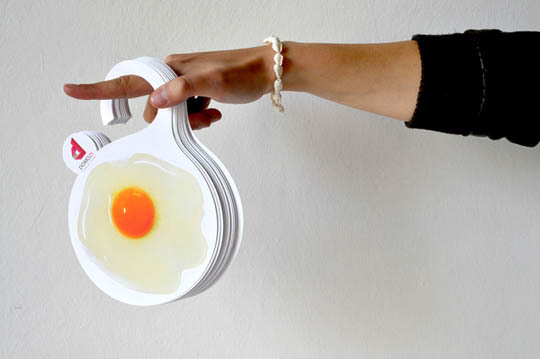 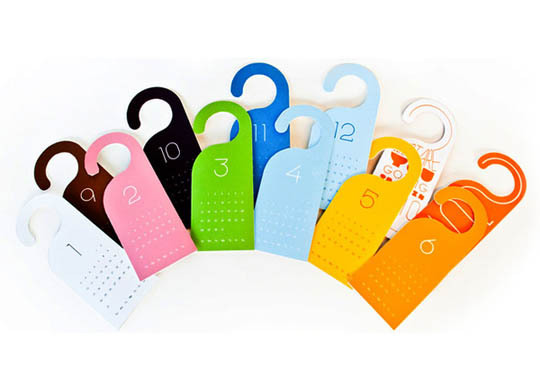 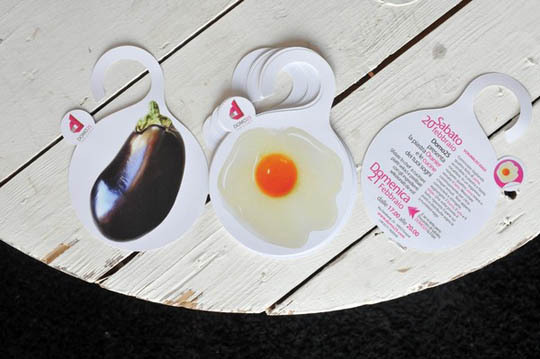 Anyway,today we are showcasing really creative and simple door hangers for your inspiration.Hope you like them. 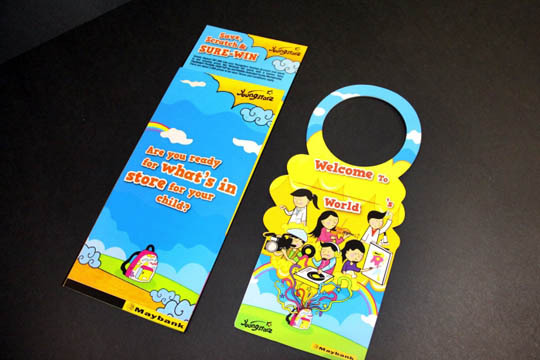 Who would have thought…to take something to boring as a door hanger and remodel it into something artistic.